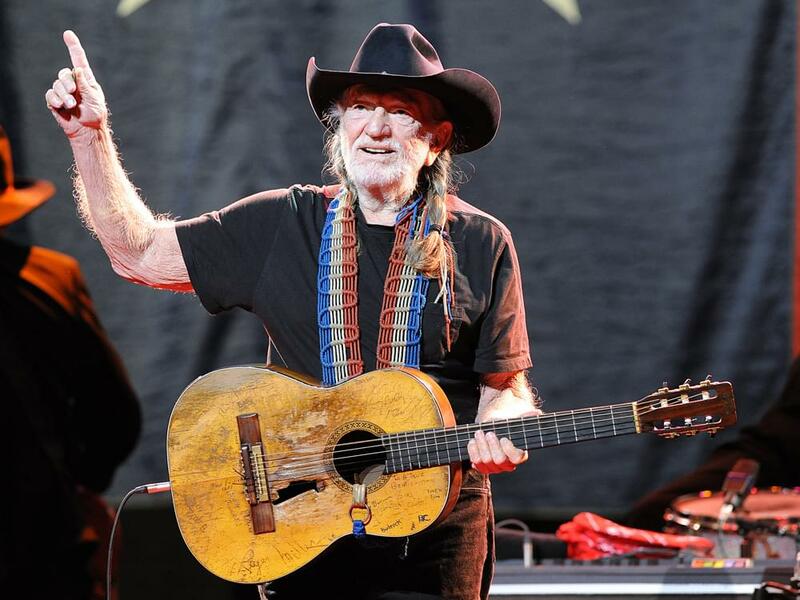 An all-star cast of performers will hit the stage to pay tribute to country icon Willie Nelson at Nashville’s Bridgestone Arena on Jan. 12. 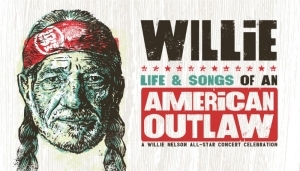 The tribute concert—Willie: Life & Songs of an American Outlaw—will feature performances by Alison Krauss, The Avett Brothers, George Strait, Jack Johnson, John Mellencamp, Kris Kristofferson, Lee Ann Womack, Lyle Lovett, Norah Jones and The Little Willies, Sheryl Crow, Susan Tedeschi & Derek Trucks, and Vince Gill. Additional artists will be announced in the coming weeks. Willie is also set to take the stage. The event will honor Willie and feature some of his greatest hits performed by today’s biggest musical stars. The concert will be televised on A&E at a later date in 2019. Tickets go on sale on Nov. 12 at 10 a.m. CT. Pre-sale tickets for members of Citi credit card’s Private Pass Program will be available from Nov. 8 at 10 a.m. CT through Nov. 11 at 10 p.m. CT.